Are you eligible to apply for a letter of assessment? If you have already achieved academic awards, gained previous hospitality experience - either land based or on-board a yacht this could be the right route for you. This assessment process is relevant to anyone who has experience as an interior crew member, has received on-board mentoring or had experience of training others or has already invested in formal interior training courses. The PYA will make an assessment based on the correct documentation being presented on application. 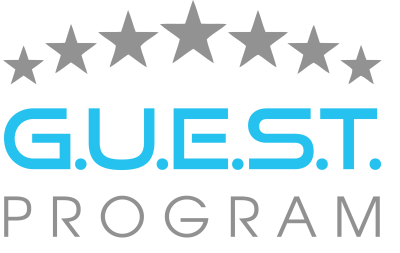 The letter of assessment will indicate which (if any) Certificate of Competence will be issued and where current experience and training would fit into the program. STCW'95 training courses / ENG1 / Food Hygiene or Food Safety level 2, and relevant auxiliary training subject to the level applying for. Declaration from employers stating relevant experience. Certificates from previous courses attended. Including specialist training. Declaration from Captain or Owner stating relevant experience. Certificates from previous courses attended. Including specialist Training. Service Record Book / Log Book or Discharge book. 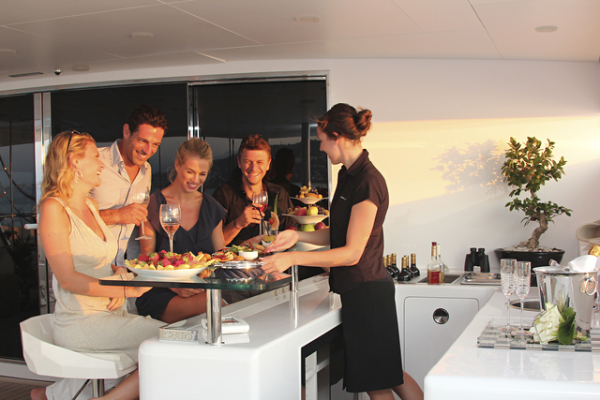 Sea Service Testimonials, with Yacht Service and Guest days indicated.